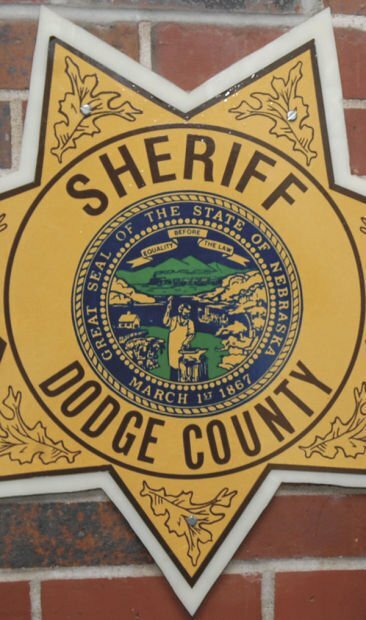 The Dodge County Sheriff’s Office made 97 arrests during March. The arrests were for: misdemeanor assault, 4; burglary, 1; misdemeanor theft, 1; stolen property, 1; forgery/fraud, 2; drugs, 28; liquor law violations, 4; driving under the influence, 3; driving during suspension/revocation, 9; offense against family/children, 1; vandalism, 1; weapons, 1; other, 41. Offenses included: misdemeanor assault, 2; burglary, 2; felony theft, 1; misdemeanor theft, 2; auto theft, 1. Deputies issued 33 traffic citations, 99 traffic warnings and 41 equipment warnings; served 20 warrants; assisted 66 motorists; answered 17 criminal complaints, 259 miscellaneous calls and 369 total calls. There were 17 accidents – 11 property damage and 6 personal injury. Contributing circumstances – driver – were failure to yield right of way; disregarded traffic signs/signals; driving too fast for conditions; failure to keep in proper lane/running off road; swerving or avoiding; inattention; operating defective equipment. Contributing circumstances – environment – included weather conditions, animal on roadway, unknown and none.